Paris (AFP) - Anti-terrorist police on Friday arrested four people in southern France, including a 16-year-old girl, who were suspected of preparing an "imminent" attack linked to the Islamic State (IS) group. 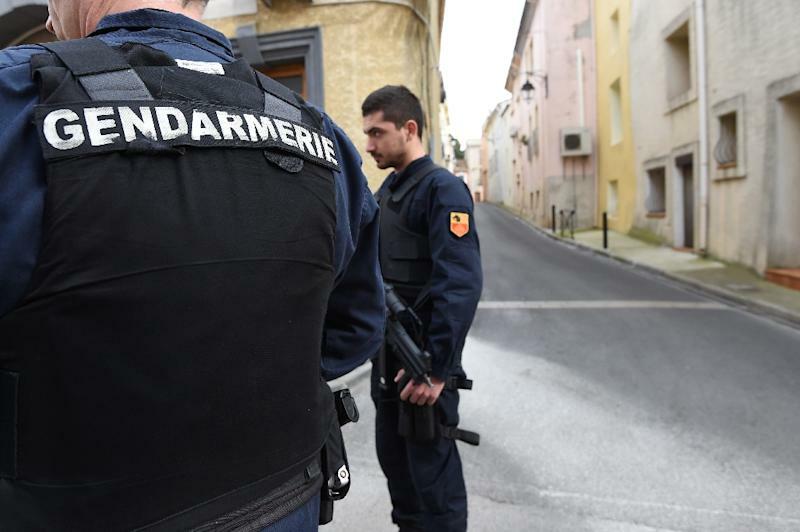 The arrests in Montpellier and the small nearby town of Marseillan "foiled a plot to carry out an imminent attack on French soil," Interior Minister Bruno Le Roux said in a statement. Police sources told AFP the four were arrested after buying acetone, a highly flammable liquid that can be used to make bombs. The 16-year-old girl had recorded a video in which she pledges allegiance to the IS extremists, sources close to the case told AFP. The other suspects were all men, aged 20, 26 and 33. "It seems that they intended to go through with it and to make several explosive devices," one source told AFP, asking not to be named because he was not authorised to speak to the media. 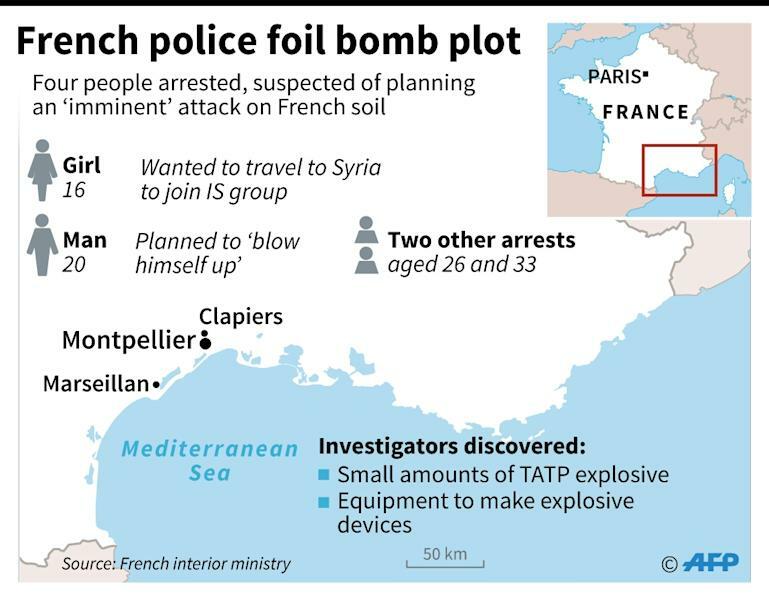 Searches turned up small amounts of TATP, the homemade explosive used by IS jihadists in attacks on Paris and Brussels, the source said. The teenaged girl had used social media to try to find ways of travelling to Syria to join up with the jihadists and had posted her video pledging allegiance to IS on February 8, the security sources said. The 20-year-old man, her alleged mentor, had been under surveillance and is suspected of planning to blow himself up, a source said. Last week, a machete-wielding attacker was shot and wounded outside the Louvre museum in Paris while shouting "Allahu Akbar" (God is greatest) after he lunged at a group of soldiers. A 29-year-old Egyptian man, Abdallah El-Hamahmy, was formally charged with attempted murder and terrorist activity on Friday having recovered sufficiently in hospital to face a judge. Investigators are still trying to establish whether he had any link to a jihadist group. French authorities say they have foiled 13 plots involving more than 30 individuals, including women and minors, since a truck massacre in the Riviera city of Nice last July that claimed 86 lives. Prime Minister Bernard Cazeneuve said Friday that hundreds of arrests have been made since the start of 2016. "These individuals were either preparing to carry out attacks or were linked to terrorist groups ordering attacks," Cazeneuve said during a visit to La Souterraine, in central France. "We face an extremely high terrorist threat that requires us to take measures to assure the protection of our citizens at all times," he said. Three female jihadists were arrested in September after the discovery of gas cylinders in a car near Paris's Notre Dame Cathedral. In November, police broke up a terror ring plotting an attack in France, jailing four Frenchmen and a Moroccan who had pledged allegiance to the IS. 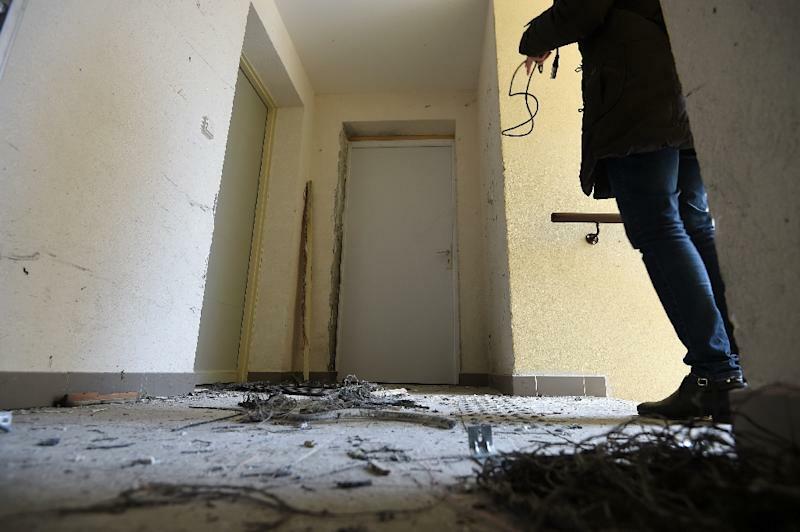 France, one of the most active members of the US-led coalition fighting the Sunni extremist group, has been the worst hit among European countries targeted by attacks claimed or inspired by IS. The French parliament voted in December to extend a national state of emergency until July 15, after this year's presidential and parliamentary elections. It was the fifth extension of the state of emergency, which gives police extended powers of search and arrest. Security and fears about Islamist extremism are key issues ahead of the two-round presidential election in April and May.